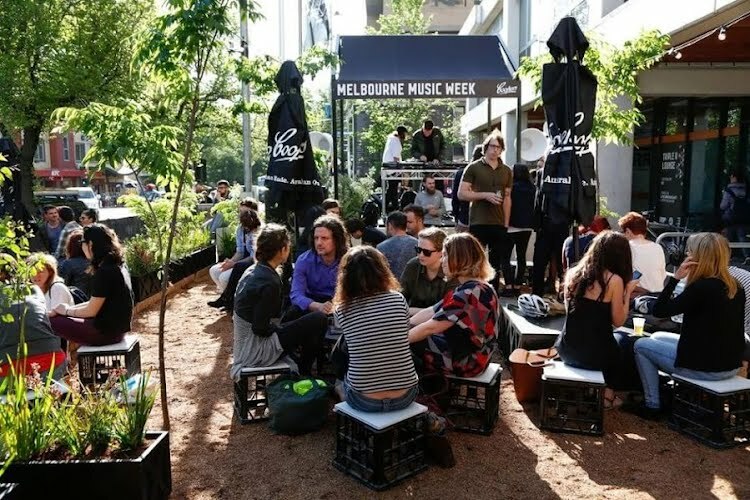 Moth were engaged to design and implement the Melbourne Music Week Hub to be housed in the basement of the now abandoned Royal Womens Hospital in Melbourne. 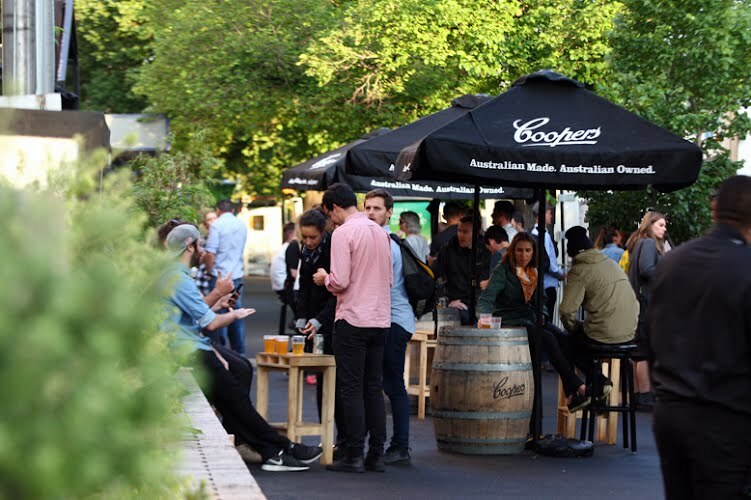 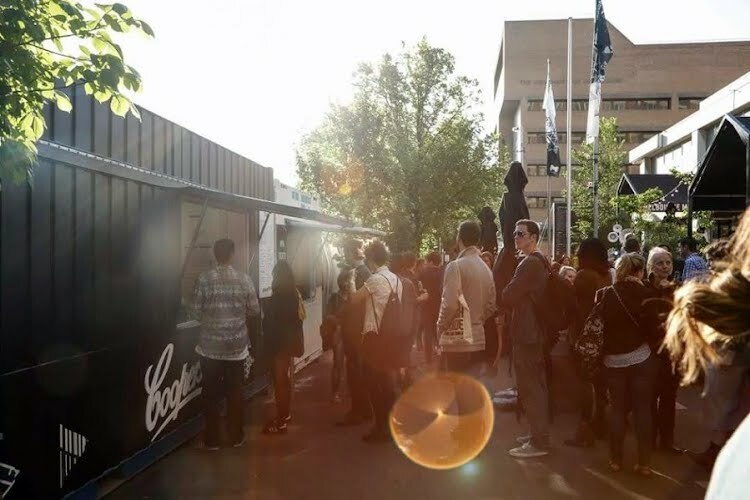 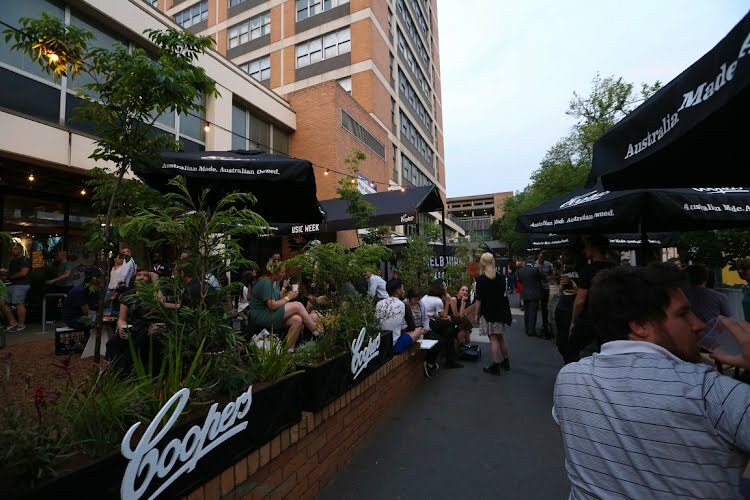 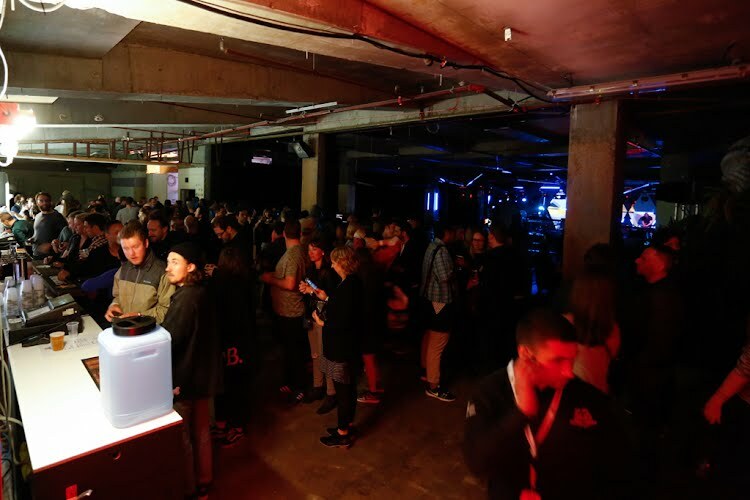 The space was a 1000m underground space to house bars, art and performance spaces whilst a smaller outdoor beer garden provided a great juxtopotition to the darkness of the underground spaces. 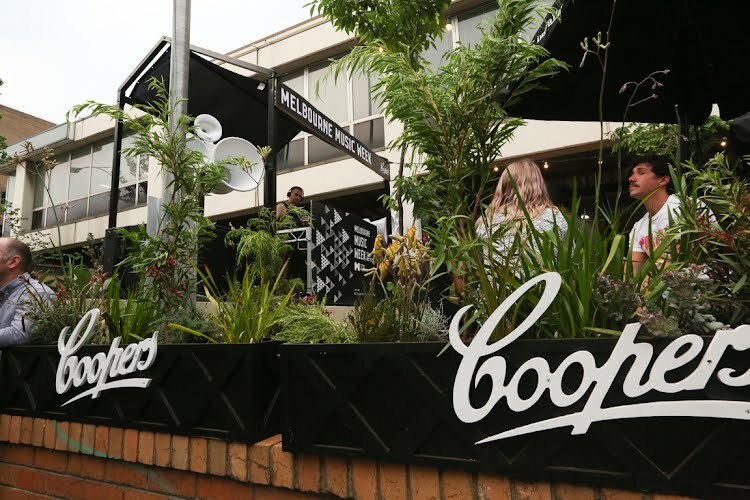 Upstairs a space for food trucks, a Coopers beer garden and small performance space was created as an intervention into the existing garden beds and street. 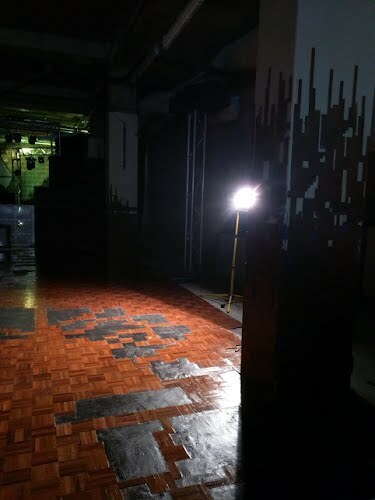 Downstairs basement was, in a former life, used as a ballroom for hospital staff but all that remained was the broken up parquetry floor. 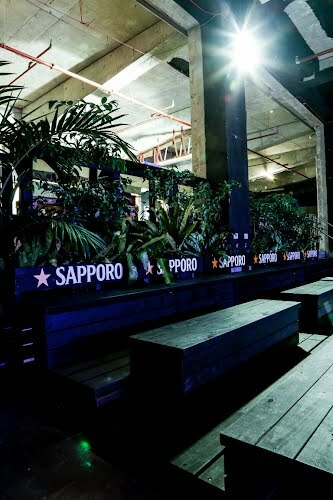 We worked to rejuvenate the floor and use the loose pieces to climb up the columns to remind people of the history of the space.